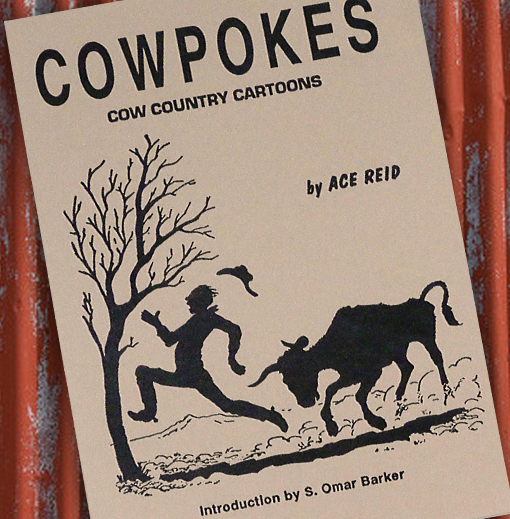 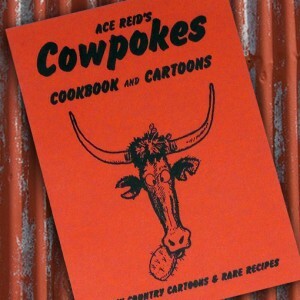 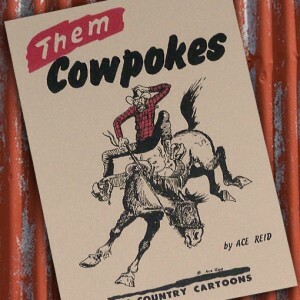 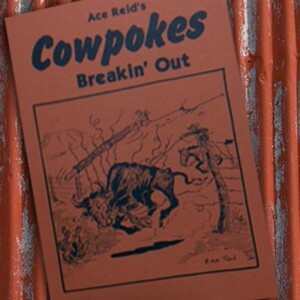 This first book of Cowpokes cartoons, Cow Country Cartoons, depicts the humorous side of the livestock business & cowboy life, as drawn by Ace Reid. 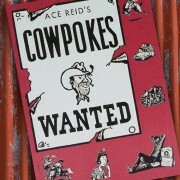 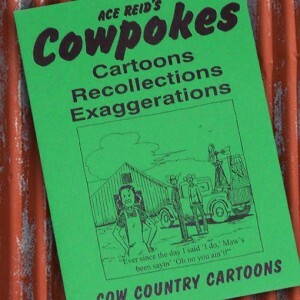 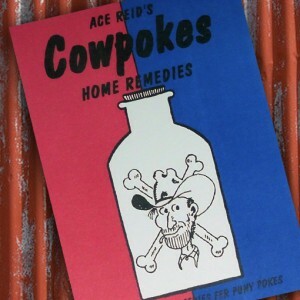 Cowpokes Cow Country Cartoons, the first book of Cowpokes cartoons, by Ace Reid, depicts the humorous side of the livestock business and cowboy lifestyle. 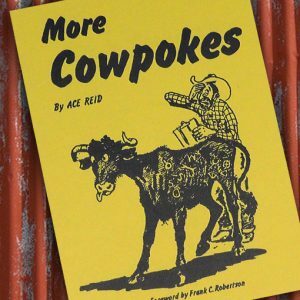 It is cowboy humor you’ll want to read again and again! 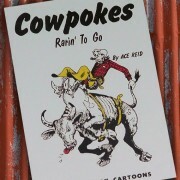 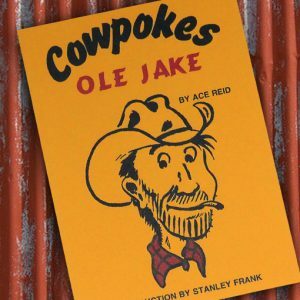 It is relatable, collectible, and the very first book in what helped pave renowned Artist Ace Reid’s successful Cowpokes journey. 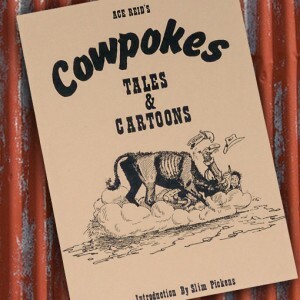 Western enthusiasts and cowpokes everywhere will find themselves in the pages of Cow Country Cartoons, depicted in what have since become famous Cowpokes characters.